The Good News and Not So Good News about Water Consumption | Waterless Co Inc.
Here’s the good news: manufacturers of consumer and commercial water using fixtures, such as those used in kitchens and restrooms, are making their products much more water efficient. That means these fixtures have met user expectations, but do so using less water. 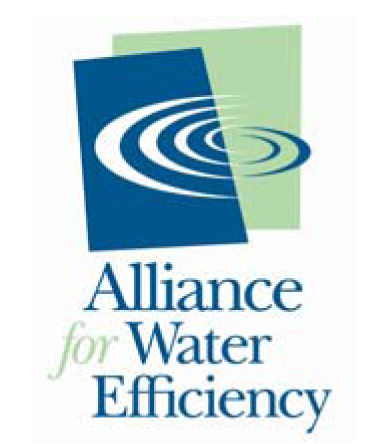 For instance, a 2016 report by the nonprofit Alliance for Water Efficiency, examines water-using products we use every day in homes and offices. It compared how much water these products used in the 1980s to the amounts these products use today. But here’s the not so good news: the report also indicated that even though there has been much success in developing fixtures that use far less water than those manufactured 25 years ago, not all states in the country have experienced significant reductions in water consumption. In fact, most of the reduction in the U.S. over the past 25 years has been primarily in four states: California, Arizona, New Mexico, and Texas.